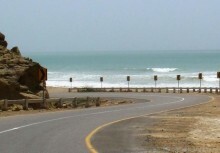 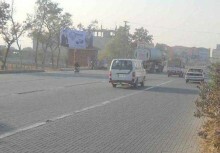 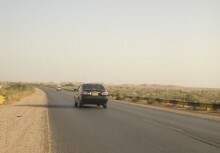 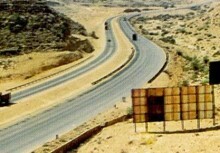 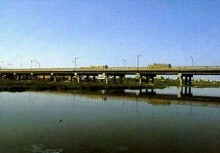 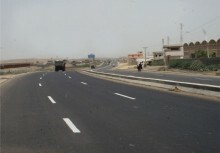 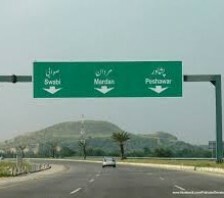 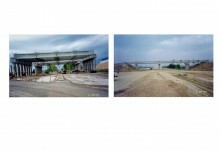 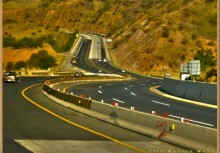 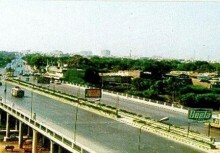 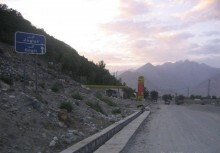 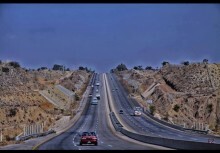 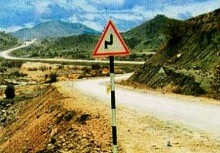 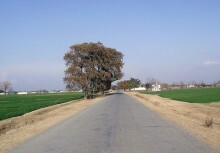 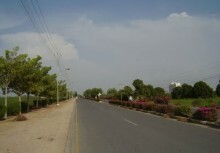 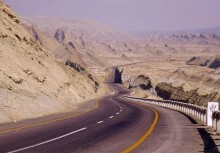 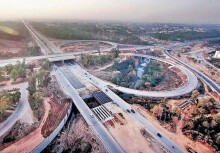 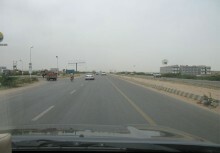 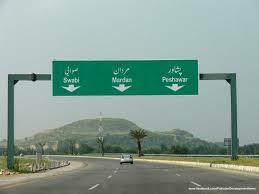 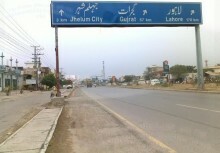 4 lane dual carriageway (61 km) connecting provincial capital city Peshawar with an important city Mardan of NWFP. 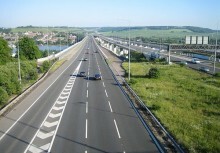 The proposed motorway is a four lane dual carriageway with a dividing median. 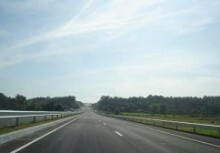 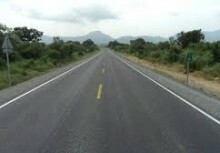 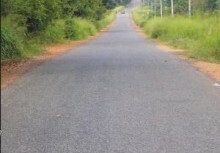 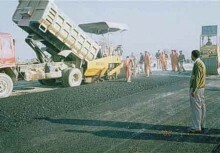 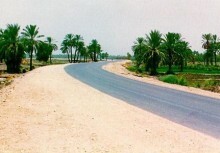 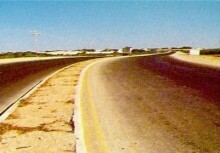 Each carriageway has 7.30 meters wide asphalt pavement and 2.50 meter treated shoulder on either side. 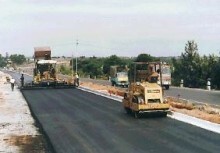 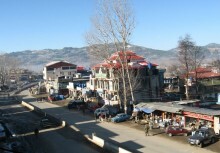 Prepared economic feasibility which includes the derivation of benefit cost ratio (BCR), Internal Rate of Return (IRR), Net Present Value (NPV) and ratio of project cost for the first year benefits of the project to demonstrate the economic and technical feasibility, including testing the results of HDM model.